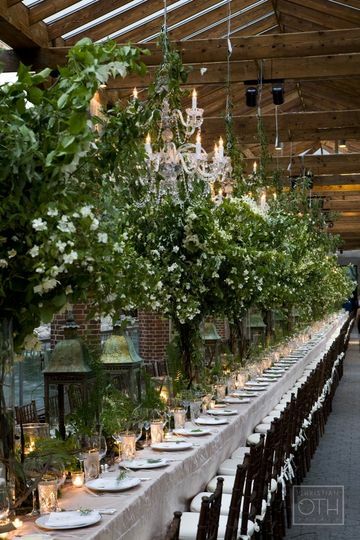 Central Park Zoo is an elegant outdoor wedding venue located in New York, New York. 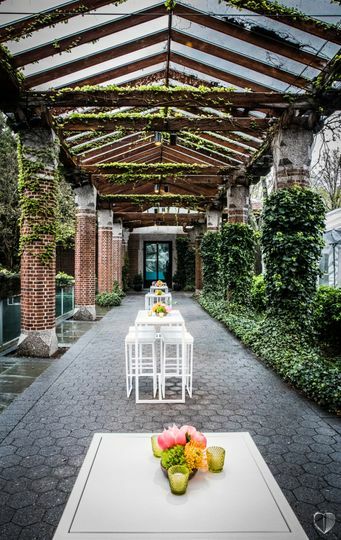 The tranquil oasis in the heart of Manhattan offers couples an unforgettable location to host the wedding of their dreams.  The facility offers countless photo opportunities for you and your partner to utilize throughout the celebration, which will undoubtedly create cherished keepsakes. 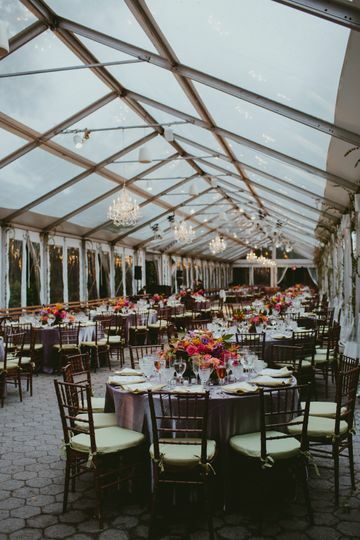 Your guests can enjoy exploring the grounds, whether they’re observing the animals, studying the architecture, or taking in a view of the city from the lush gardens. The versatile space can provide you and your loved ones with an idyllic setting for an exciting and memorable evening. 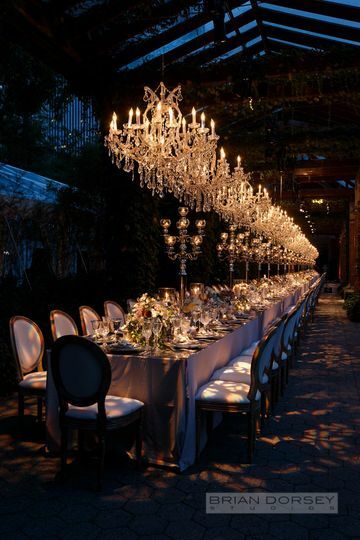 It is great for both cocktail receptions and seated dinners. 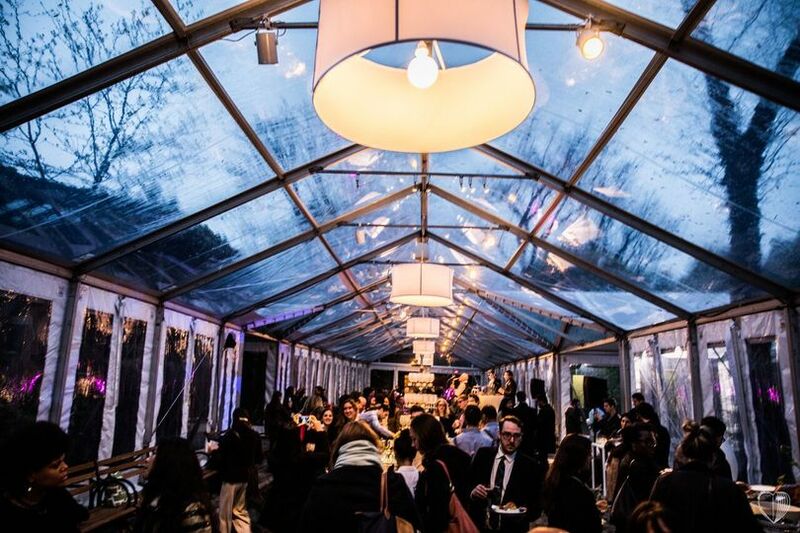 The Central Park Zoo is an open space that has the flexibility to accommodate a variety of wedding plans, whether you’re looking for an intimate or oversized gathering. 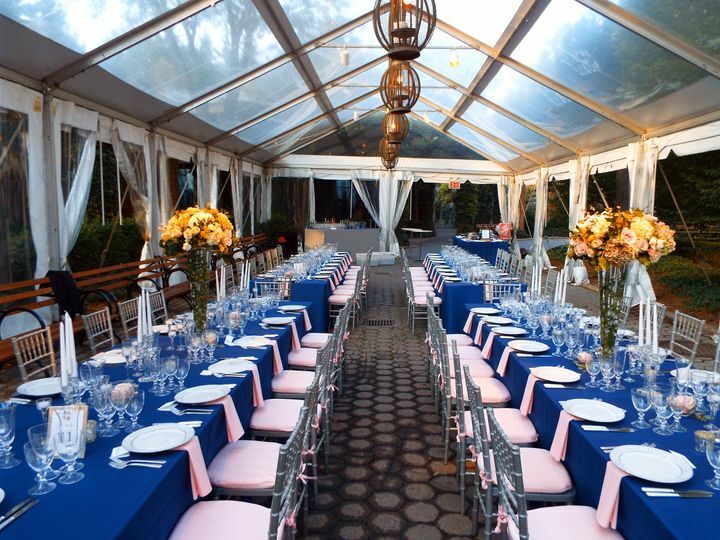 The venue not only features a charming zoo for you and your guests to enjoy, but also a park and garden as well. You and your partner can choose from covered or uncovered outdoor spaces. 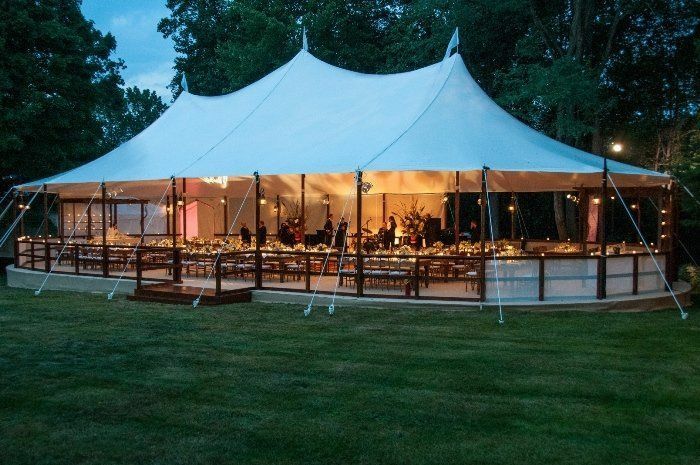 An elegant, seasonal tent with a clear ceiling to take in the night sky is also available for use. This can also help protect everyone from rain in the case of inclement weather. Central Park Zoo is wheelchair accessible. 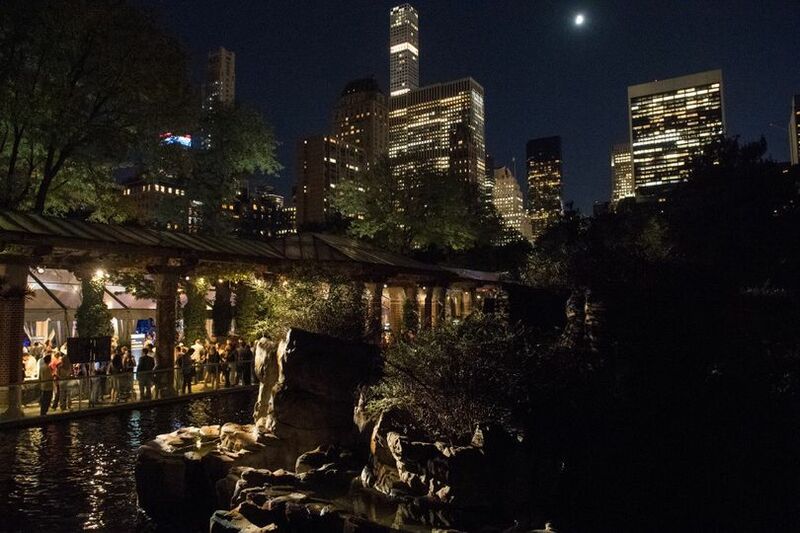 Central Park Zoo invites couples to host both their wedding ceremony and reception on site, so guests won’t have to worry about traveling to two locations. The team is happy to offer bar services. You are welcome to select either a limited or open bar, depending on your personal preference. House beer and wine can be served throughout the celebration. 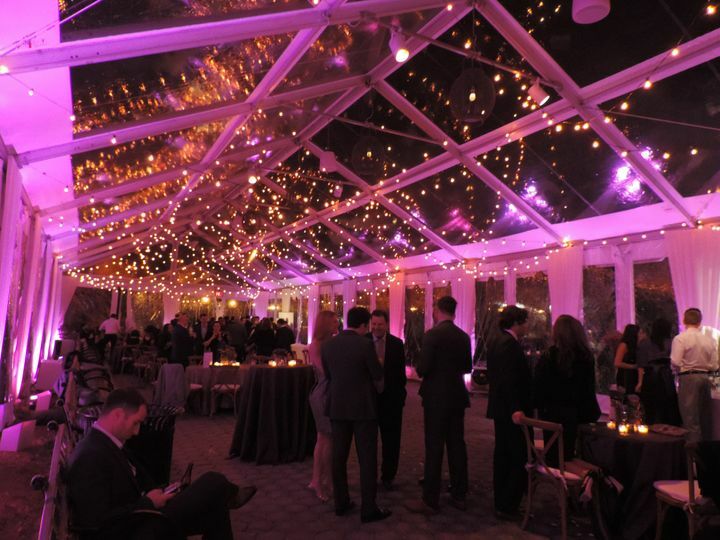 The breathtaking venue can be decorated to your personal taste to reflect your love story. 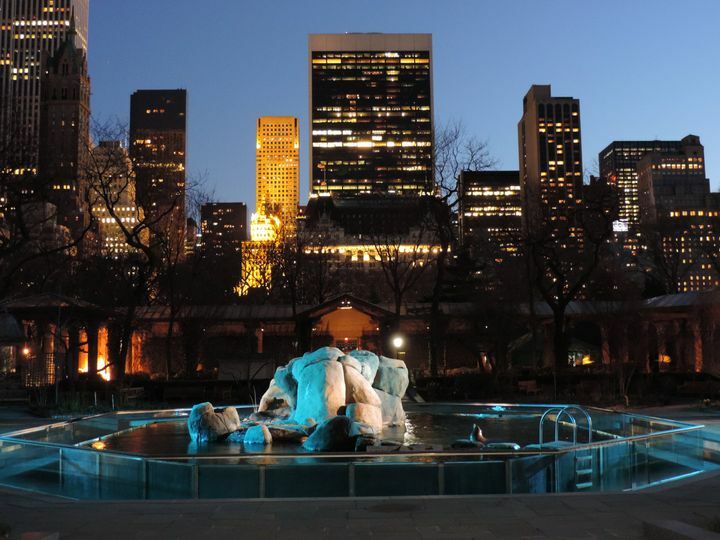 In addition, the stunning views of the park and New York City skyline offer an enchanting backdrop for photographs.